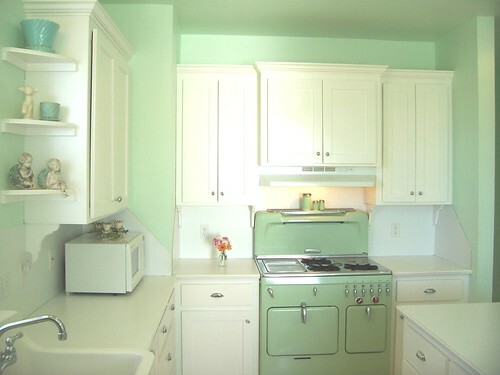 Last year I did a post about artist, Holly Abston’s darling jadeite kitchen. I found Holly’s fabulous kitchen while searching for Chambers stoves. She has a beauty! 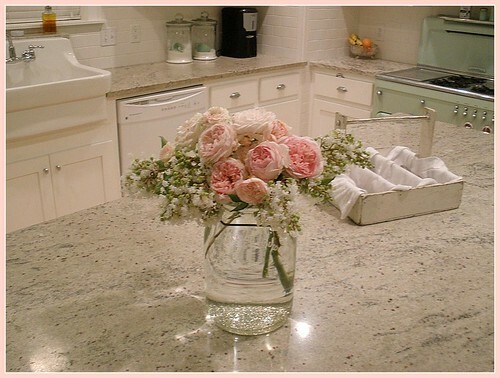 Her darling house and art was featured in the spring edition of the 2012 Romantic Country Magazine. On sale now. Congratulations Holly. Still lovin that stove! 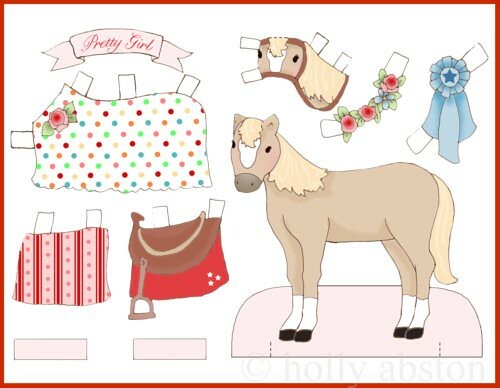 Visit Holly’s site www.hollyabston.com for a look into her beautiful world and illustrations! 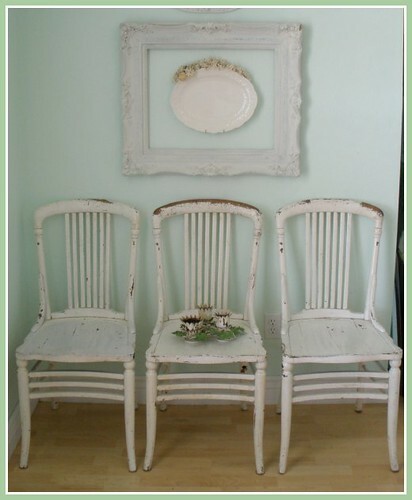 Holly Abston is an artist, a designer and the owner of this precious “jadeite” color Chambers C models. The color is 40’s all the way and is one of my favorites. Thanks Holly for letting us take a peak at your Chambers and your creative life!